SGMII is a unfamiliar but familiar communication industry terminology, maybe someone knows a lot, someone knows a little. If we ever meet the demand of this product, we learn about it. 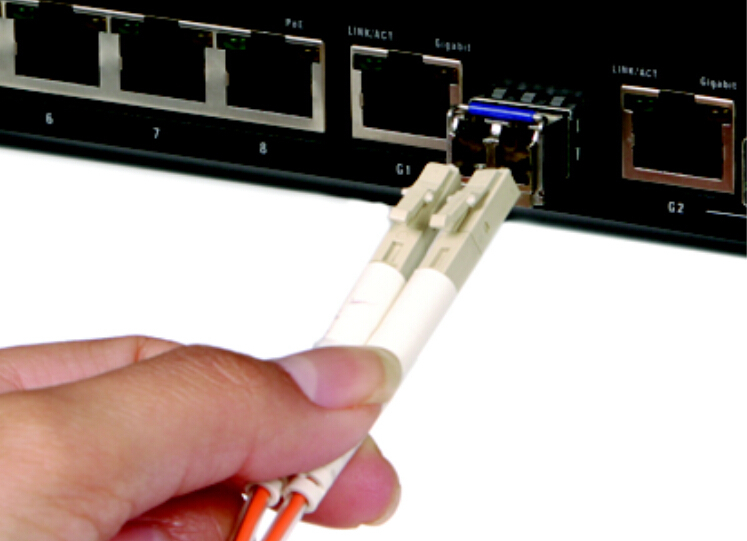 SGMII--Serial Gigabit Media Independent Interface transmits the common high-speed serial signal. It’s the connection bus of Ethernet MAC and PHY. Fiberland has a product with SGMII function --- SGMII XFP transceiver. It’s special function is that Gigabit rate can be converted into 100M, and then carries on the high-speed serial signal transmission. SGMII divides into single mode and multimode, with DDM and without DDM optional function. 1.Marvell, is one of the world's leading semiconductor manufacturers , it provides a full set of broadband communications and storage solutions. 2.Broadcom, is the world's leading cable and wireless communications semiconductor company.